 Chapter 122E - North Carolina Housing Trust and Oil Overcharge Act. The General Statutes include changes from January 1, 2018 through August 4, 2018 (SL 2018-1 through SL 2018-131). General Statutes published on this website are not official. Please read the caveats for more information. § 122E-3. North Carolina Housing Trust Fund. § 122E-3.1. Community Living Housing Fund. § 122E-4. North Carolina Housing Partnership created; compensation; organization. § 122E-6. Uses of funds. § 122E-8. Allocation of funds.